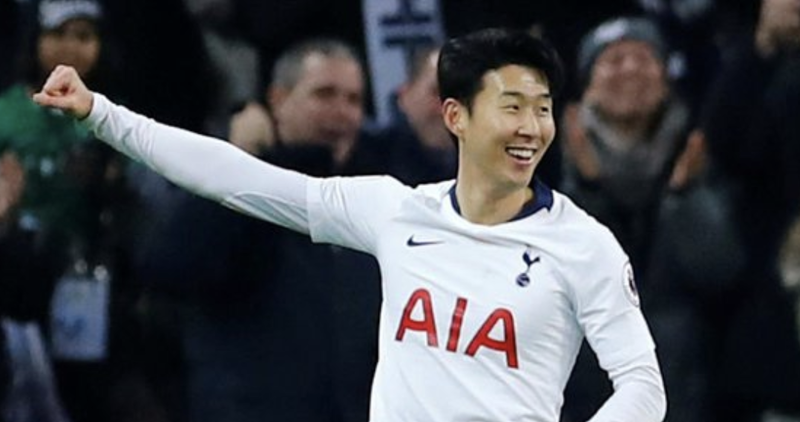 The BBC reported this week that the striker now with his national side at the Asian Cup was racially abused during the Tottenham match on Sunday afternoon. In the article, it was said the abuse was reported by a Tottenham fan and the club have since spoken with the said fan. Am sure the club will be very quick to resolve this issue as their statement echoed this as it read "We are investigating an incident involving alleged racial abuse. Whilst the incident occurred in the home end, we are yet to determine if the alleged individual was a Tottenham Hotspur supporter or not," said a club spokesperson. "Any kind of racist, discriminatory or anti-social behaviour will not be tolerated by the club. We have a strict, zero-tolerance attitude in this regard and shall take action against anyone behaving or using language that is abusive, offensive or obscene." The hope will be that this is an isolated incident and we don't hear other stories like this come out of football. The fan who reported the abuse later said this on Twitter "I've not experienced racism at football for about 15 years," he wrote. "But today at @SpursOfficial was hideous. "Reported to stewards, confronted him myself and was called a c**t.
"While I was standing next to my son. Hideous." A number of people were ejected from the home end on Sunday after Manchester United fans gained access. The supporter later said the abuse came from a Spurs fan and was aimed at Son. "Spurs have been in touch and I'll work with them to find the person," he wrote. "Stand-up to racism and it won't survive, let it go and it will just get worse.